A study indicates 78% of local Google searches result in an offline purchase. In other words, if you are a doctor, capturing more Google searches = more patients. 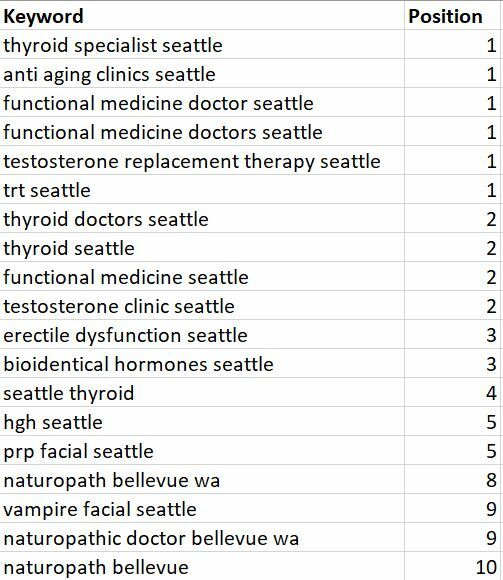 In this case study, we are going to tell you the exact tactics and techniques we used to increase this Seattle Doctor’s patients by over 1,000% in 15 months through SEO. What we do is not black magic. 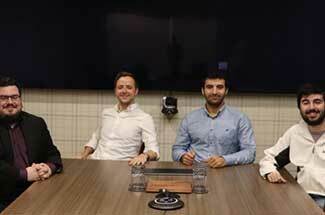 We didn’t build a million backlinks. And we didn’t do anything shady. We simply aligned this doctor’s website with Google’s goals. Google’s goals are to show the most relevant, highest quality content for any given search query. Because the second that Google stops providing the best search results, it creates opportunity for another search engine to take it’s place. If you can align your website with those two goals, Google will rank you all day. 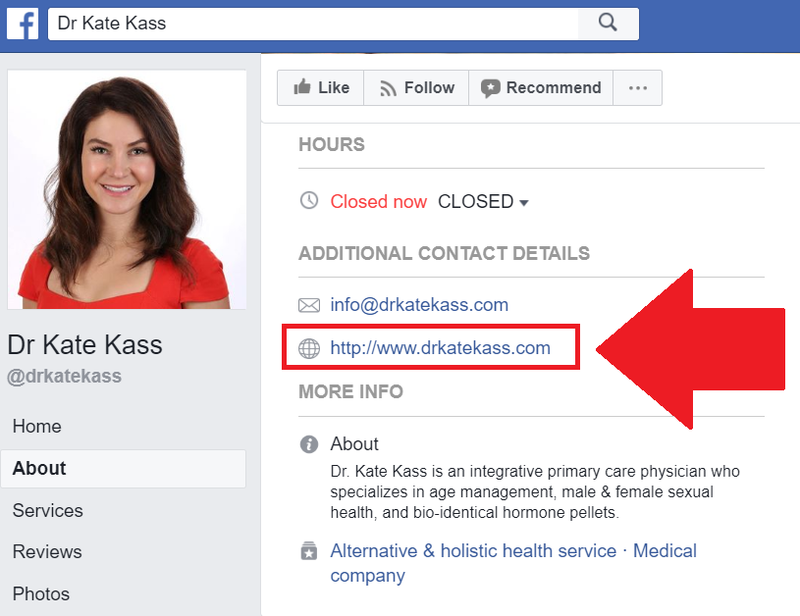 In fact, this doctor ranks on the 1st page for 20 high intent keywords across a dozen services, driving 1,700 qualified prospective patients to her website last month. SEOers like to make SEO sound confusing, overwhelming, and difficult. That’s because most SEOers aren’t very good at what they do. There are really only 5 activities that are responsible for 95% of this doctor’s rankings. Not all patients search Google in the same way. Some will use generic healthcare searches, some patients search for specific symptoms they are experiencing, and some patients will do extensive research and search for specific treatments to their ailment. 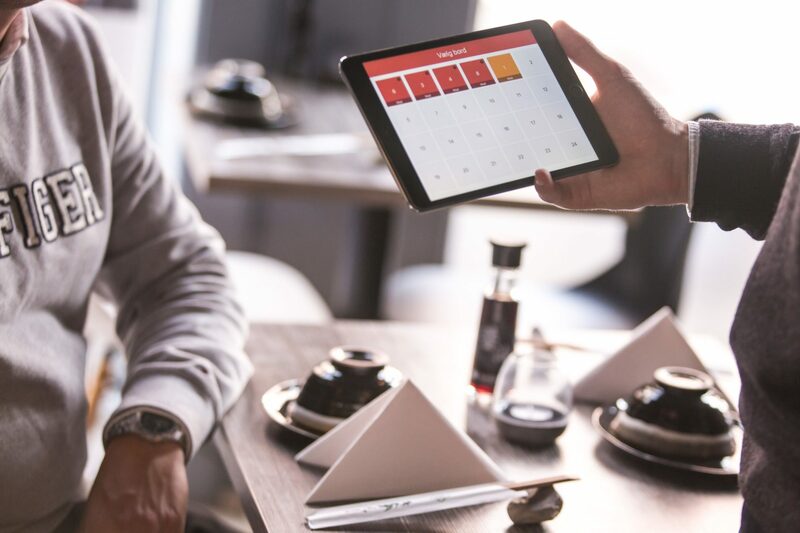 To maximize revenue generated from Google, it’s important to think about and target all of the variations qualified patients might search Google. There are three ways patients search for local doctors, and depends on their sophistication and how much research they’ve already done on the symptoms they are experiencing. Note that this list is not comprehensive, there are far more of each type than listed, and generally cover most ailments and treatments you can think of. Patients who find a doctor after googling their symptoms often times allow their doctor to recommend the best type of treatment to alleviate the symptoms the patient is experiencing. In order to rank for each of the types of searches a patient makes, you will need to create a dedicated page for each ailment you treat, and treatment you provide. The first most important factor to ranking your website in Google is relevance to the search query you want to rank for. The more relevant a page on your website is to a particular search query, the easier it is to rank. Google determines how relevant your page is to a particular search query by looking at very specific places on your page. Ill prove it to you. Notice how almost every website on the 1st page mentions the word ‘testosterone’, and ‘Seattle’? Notice how this doctor uses the keyword we want to rank for more often across her URL, Meta Title, and Meta Description? 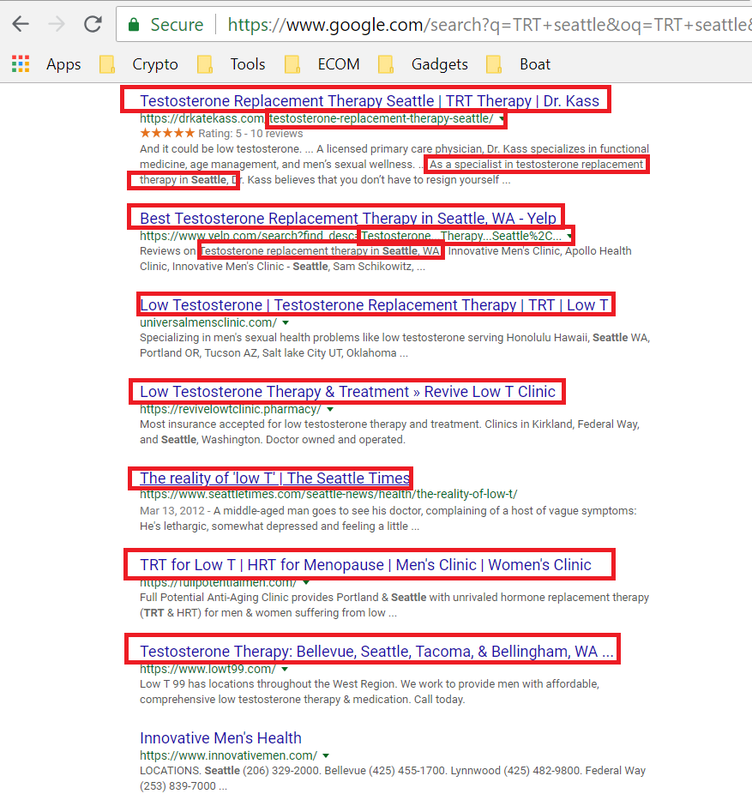 Google has determined that this doctor’s page on testosterone replace therapy in Seattle to be the most relevant page available to display. It also means, we’re not going to be able to rank this doctor’s TRT page for other treatments. Still don’t believe me? Let’s try one more example to really drive home how important relevance is to ranking in Google. 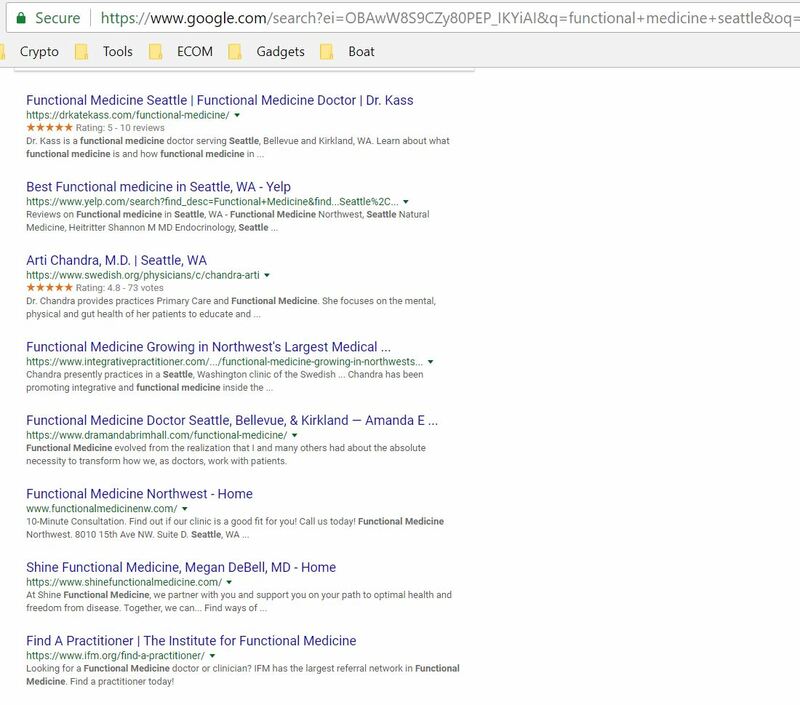 Google “Functional Medicine Seattle”, and you should see again, that this doctor has used the keyword she wants to rank for “Functional Medicine Seattle” better than her competition across the URL, Meta Title, and Meta Description. Following having a highly relevant land page, the next most important factor to beating your competition out in Google is having better content. Google will prioritize pages it believes has better content than the competition. How does Google know which website has the best content? As smart as Google is, Google is still unable to read, and understand whether content is good or not, so Google relies on user engagement signals that indicate whether content is good. Content that includes structured data, such as lists, bullet points, tables, table of contents, pictures and embedded YouTube videos generally has better user engagement metrics than web pages that does not have, or has less structured data. This page has almost every kind of structured data and is designed to keep users on the site as long as possible. This is probably the easiest activity to implement for novices. Simply link to each landing page in the header and footer navigation menus. Backlinks are the least important activity for ranking, and should only be worked on after you have completed the rest of the activities in this guide. 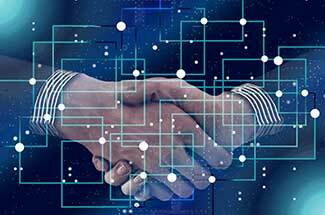 Building backlinks to pages that aren’t optimized for relevance, or that have light content won’t deliver a return on your investment into search marketing. Do your research, build out and optimize your landing pages, then build backlinks. Social backlinks are backlinks from Facebook, Twitter, YouTube, Instagram. Register accounts on all of the social profiles you can think of, and link back to your website. Think Yelp, GlassDoor, and niche specific industry sites such as HealthGrade.com. Register an account and link back to yourself on every industry site that makes sense. Reach out to publications and pocasts in your niche, and pitch your expert knowledge, and reputable brand. Remember, the first thing they’re going to look at is your website. Search engine optimization (SEO) has become a necessary part of any doctor’s marketing efforts. 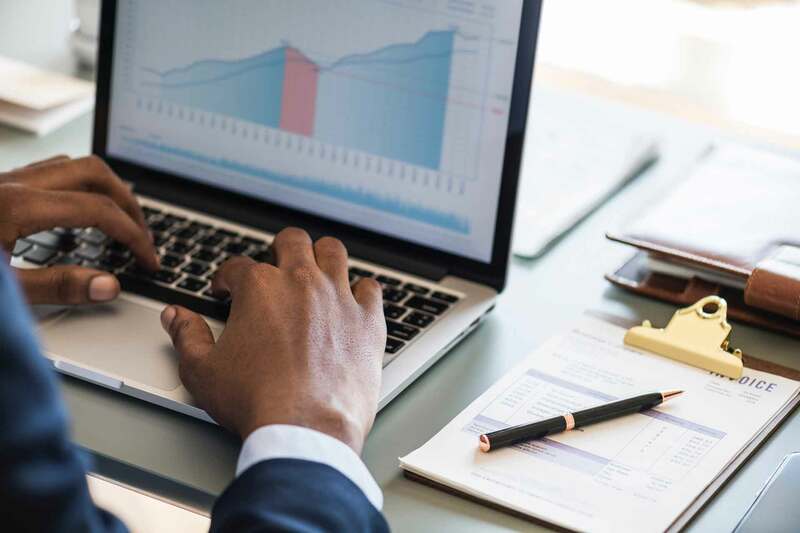 Of course, SEO is a highly technical and long-term process, which is why some digital marketing experts might suggest pay-per-click (PPC) advertising as an alternative. PPC is completely fine, but it does come with its fair share of drawbacks, which we will discuss in a later section. Google remains the best avenue of research for online users. Sure, social media sites such as Facebook and Twitter are widely popular and have a huge user base, but they’re simply not used (as much) for information gathering as search engines such as Google and to a lesser extent, Bing. If a person is taken ill, the first thing they will do is go online and do research about their ailment. This is not just an anecdote, there is real data to back it up. Back in 2012, Google did a study which found out that nearly 77% of patients started research about their sickness or illness online. Whereas only 45% called the physician’s office for the same purpose. The Pew Institute carried out a survey in which they found out that 72% of internet users looked online for health information, whereas 35% of internet users were ‘self-diagnosers’. Really, it’s quite apparent that more and more people are looking for information online and as a doctor it’s important for you to be the one they find online. At the core of any SEO strategy is content, and the better your content is, the more highly Google will rank you. Many site owners skimp on content, but that is going to be a detriment to the overall strategy because if users don’t find your engaging enough, they’ll leave your website. This in turn will increase your site’s bounce rate, which is never viewed favorably by Google. So in order to have a successful SEO strategy, you need to make sure that the content you’re publishing on your website is of great quality. 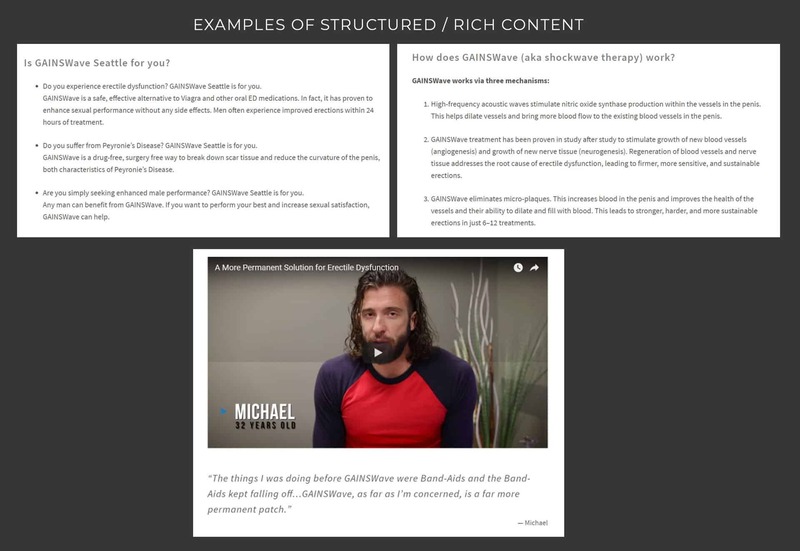 What’s more, great content is going to help you build authority in your niche or domain. Because of good content, users are likely to stay longer on your website, which sends good signals the way of Google. This will be reflected in increased ranking for your website. Creating quality content definitely takes a lot of time and effort, but in the end it’s well worth it. SEO for Doctors – What about Pay-Per-Click (PPC) Ads? 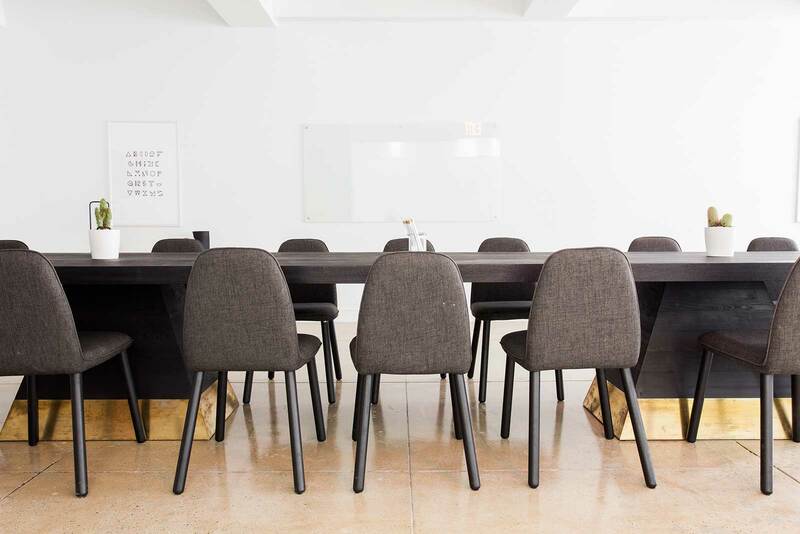 If you’re looking into implementing an SEO strategy for your medical practice then you’re bound to come across someone who’s going to recommend online advertising. Specifically, they’ll tell how great Google AdWords is. And they’d be right, Google AdWords is an amazing advertising platform that leverages the search giant’s vast reach and its consumer data to find you the best customers. The only thing is, PPC can be painfully expensive. Pay-per-click ads run on a simple rule: if a user clicks on the ad, you get charged for it. The more competitive your niche is, the more you get charged. For doctors, every single patient counts as they’re likely to become long-term customers. As such, PPC rates for healthcare ads are very high. What’s more, medical advertising is heavily regulated. Because human illness is a very sensitive matter, there is simply no room for scams or misleading advertisements in this space. Frankly, a run-of-the-mill ad specialist simply won’t be able to handle medical advertising. You’ll need a specialist healthcare Google AdWords expert, and they tend to be expensive. SEO on the other hand is much more cost efficient. The goal of SEO is to bring you to the first page of Google search results for your desired search keywords, and we’ve already discussed how that is done in previous sections. 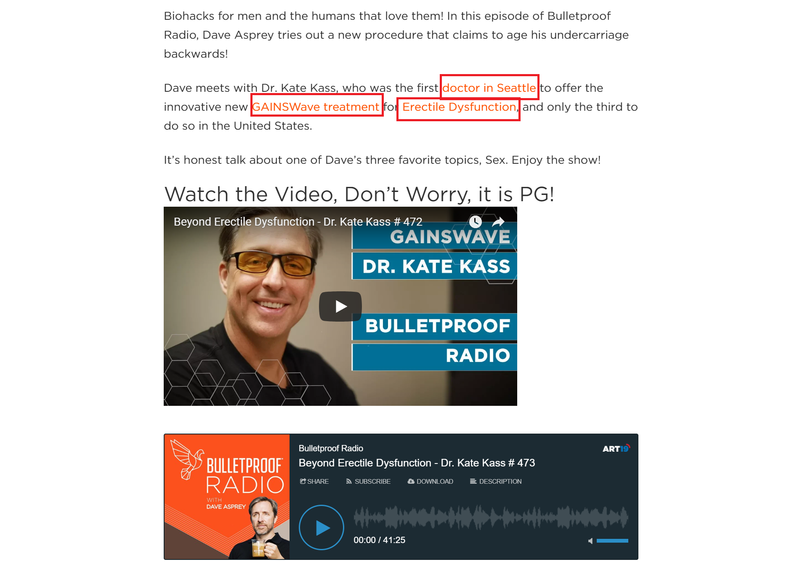 And once you’re on the first page of Google, you’ll see your patient leads jump dramatically, as our Dr. Kate Kass case study demonstrates. 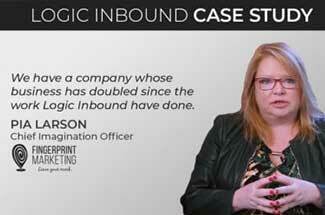 Simply put, the ROI on SEO is much greater than PPC.